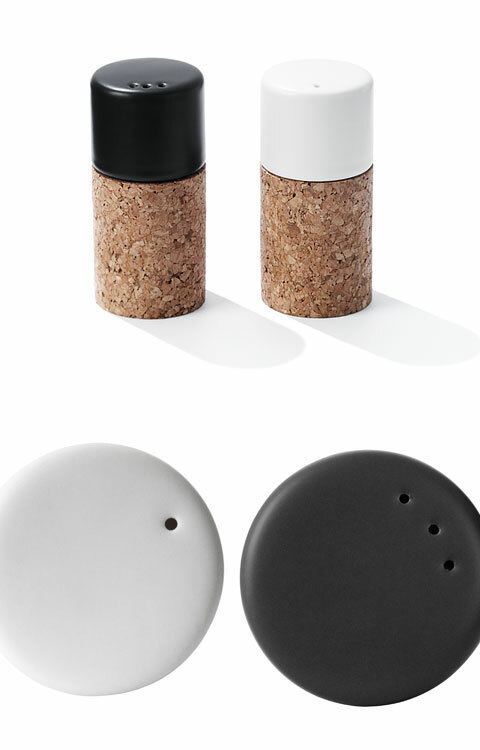 Named after the latitude where Denmark and Norway meet, the 58° N is not just any other salt & pepper set, as it features unique qualities. It is not only robust, but also has an elegant stylish design to inspire your dining table, that you wont be tired of looking at day-in and day-out. 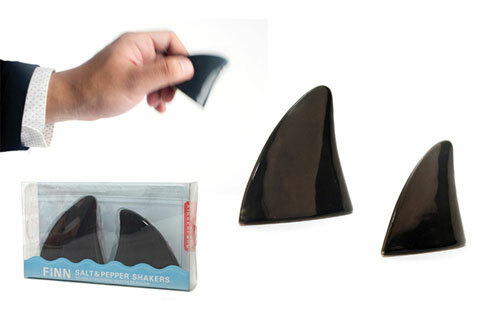 This is an everyday item with a sophisticated design, to inspire your dining table. 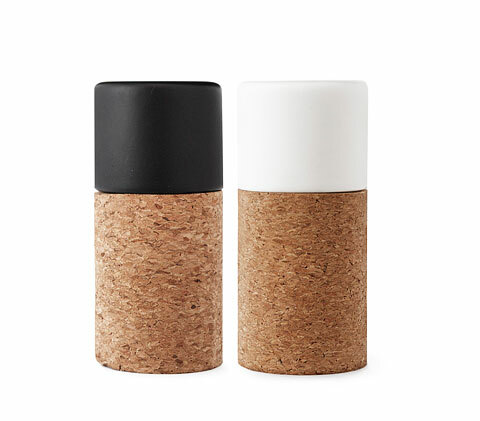 This special set has distinctive characteristics; the contrast is striking due to the porcelain being fine, hard and cold as opposed to the earthy cork material with its rough surface that gives it a comfortable grip. 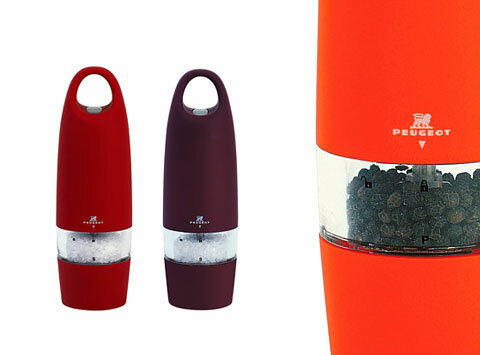 All and all, this sophisticated salt and pepper set offers not only a high quality strong material, but also an interesting interpretation to an everyday kitchen item. Sometimes it’s a bit of a challenge to try and make our dining table look special, or simply refresh it from its everyday look. We’re looking for that special item that will spice things up and give it a sophisticated touch. Well, in the case of 58° N we the answer is right there, before our eyes – an excellent way to upgrade our dining table. 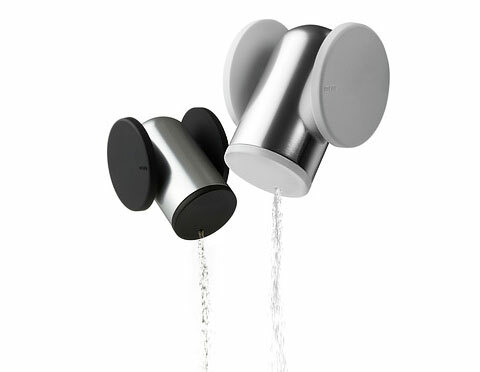 The set’s overall dimensions: 3.8” H x 1.6” W, so you can be sure it is noticeable however you choose to set your table.